• ExtremeBlack to provide total blackout. 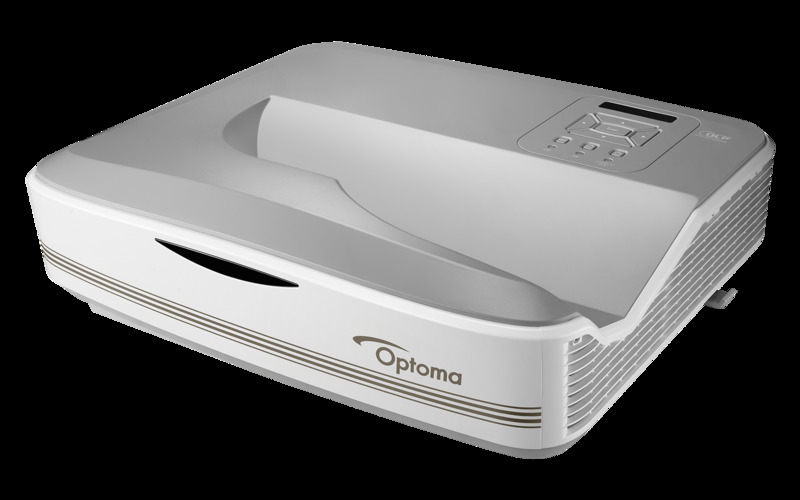 Optoma is a world leading designer and manufacturer of award-winning projectors for Business, Education, Professional Audio/Video and Home Entertainment, with comprehensive ranges to exceed the expectations of every user. <br /><br />Optoma’s innovative products are carefully crafted to deliver crystal clear images of unrivalled quality by incorporating the latest DLP technology from Texas Instruments’, together with advanced optical engineering expertise and dedication to superb product quality, <br /><br />Optoma has a special approach to customer service. Full product and technical support are available through our extensive network of resellers and distributors. 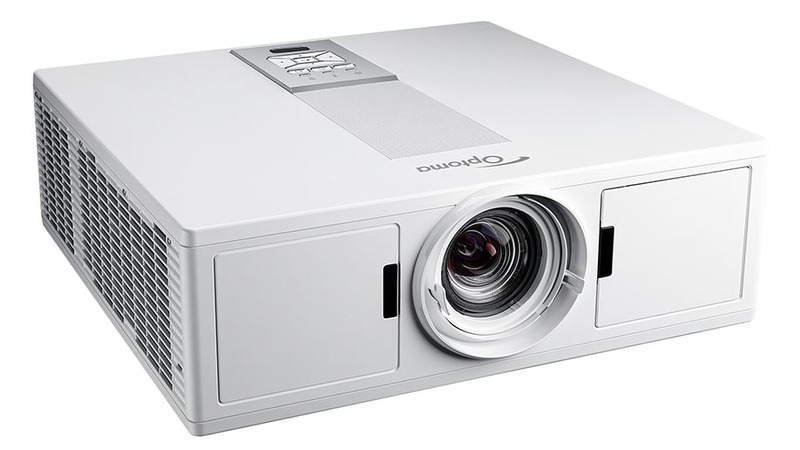 Optoma has obtained a fruitful success in projector market via award- winning product quality, sturdy dealership, competitive pricing and vertically-integrated from its parent company, Coretronic Group. With full competency of resource distributing and controlling in the value added chain, Optoma is the true pioneer in the world of projection technology. Through Optoma, the idea, the viewers and the environment are enlarged and harmonized and the passion is vivified. Optoma’s products support the big visual impact and Optoma’s brand represents the Big Vision- er, who supports people with “Big Visions”. Optoma is devoted to make your business more efficient, learning more attractive, and life more enjoyable.